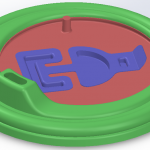 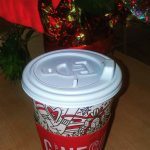 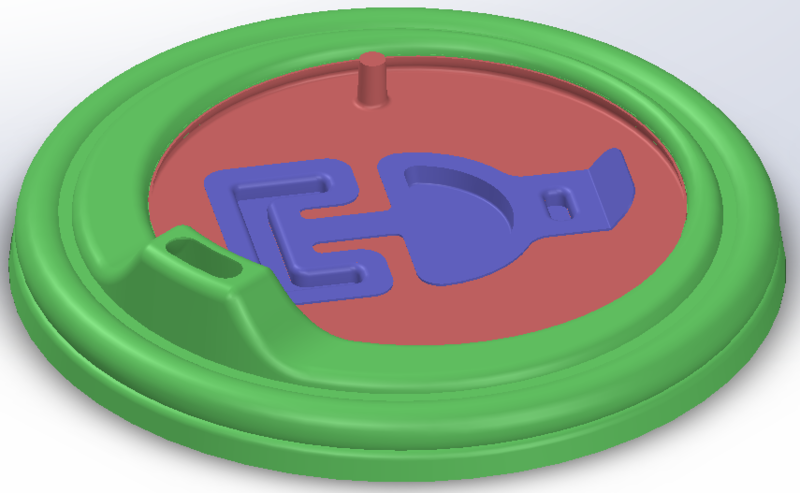 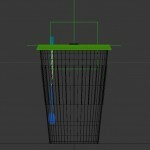 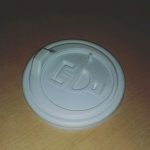 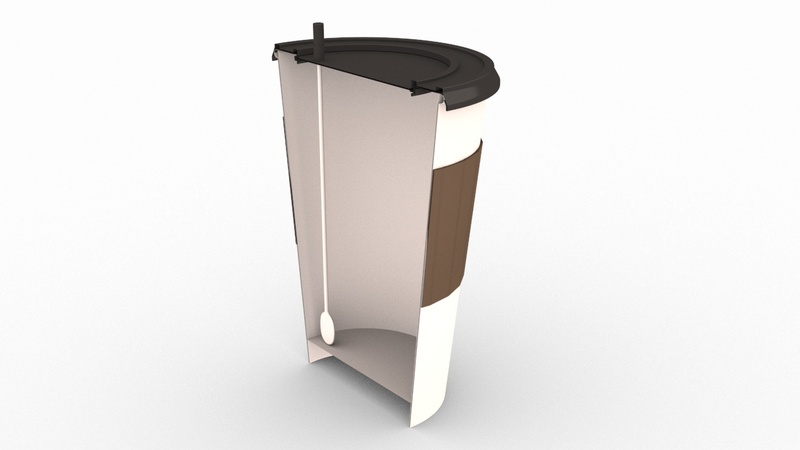 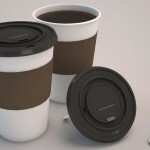 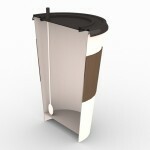 This lid is a solution for restaurants or businesses that serve coffee to customers on the go. 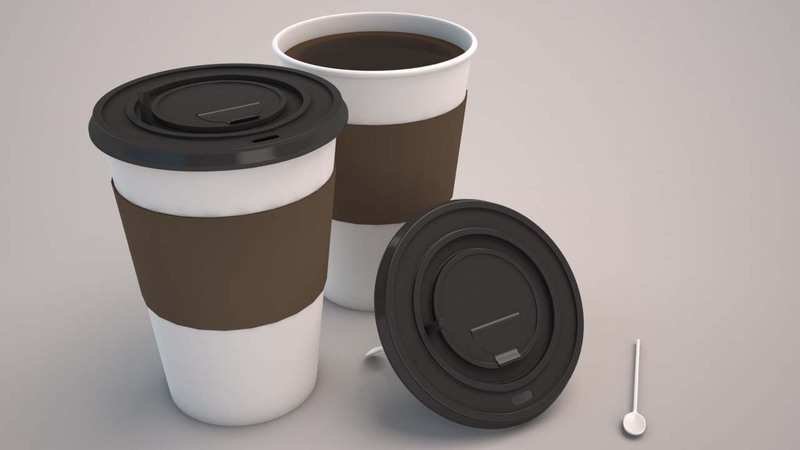 Now you can receive your coffee, add and stir condiments without removing the lid. 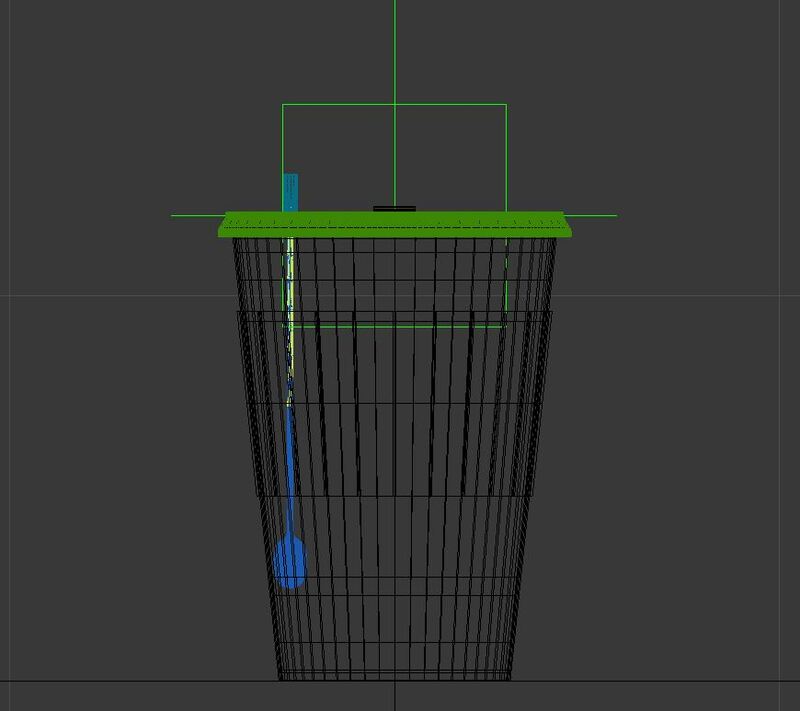 Have your condiments settled some? Give it a stir! 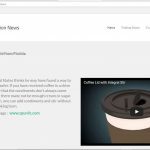 Please watch animation video below for better explanation. 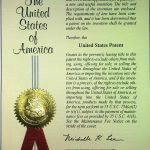 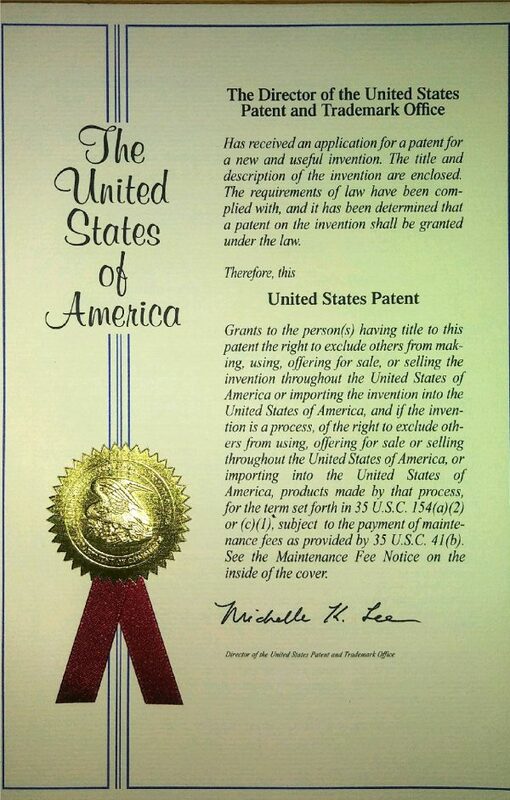 This item is patented under the United States Patent and Trademark Office as Patents US9399538 and US9380899. 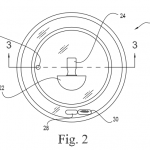 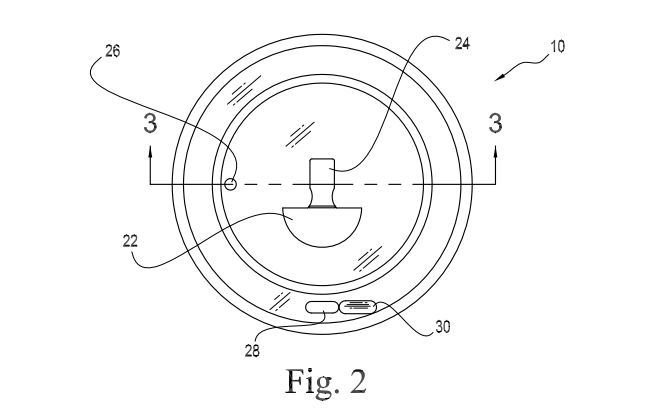 All rights to beverage lid with integral stirring device reserved. 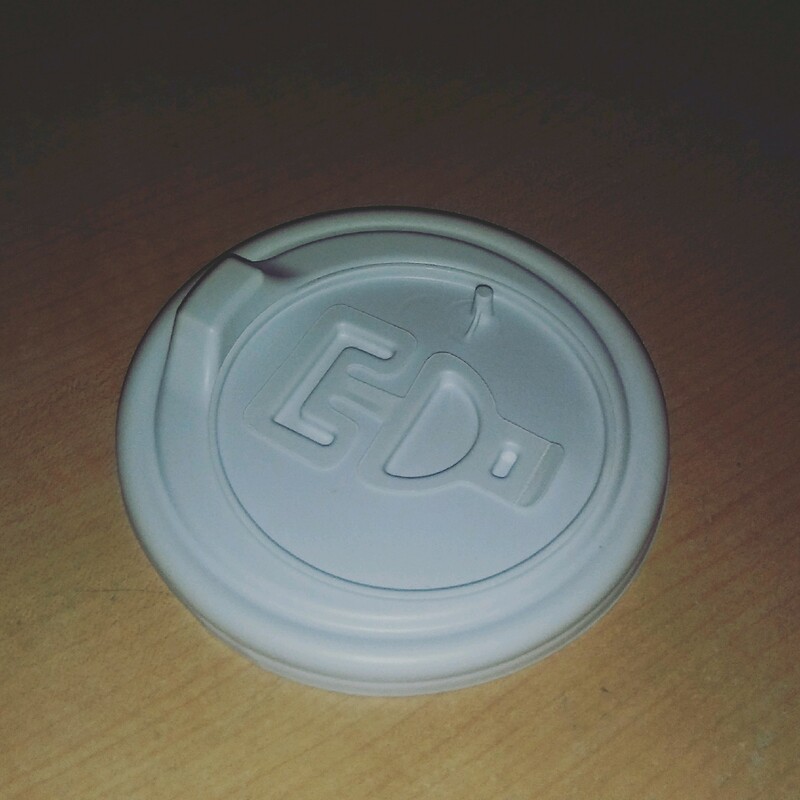 2013-2018. 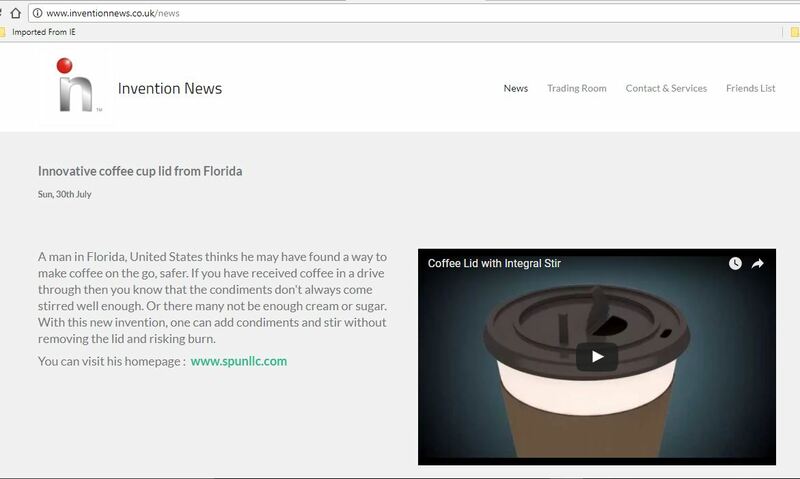 The company name is SPUN, LLC.